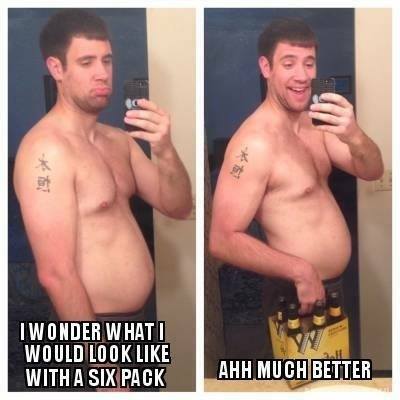 I wonder what I would look like with a six pack? Ahh, much better! Created about 4 yrs, 10 mths ago (June 16, 2014). Updated about 4 yrs, 10 mths ago (June 17, 2014).